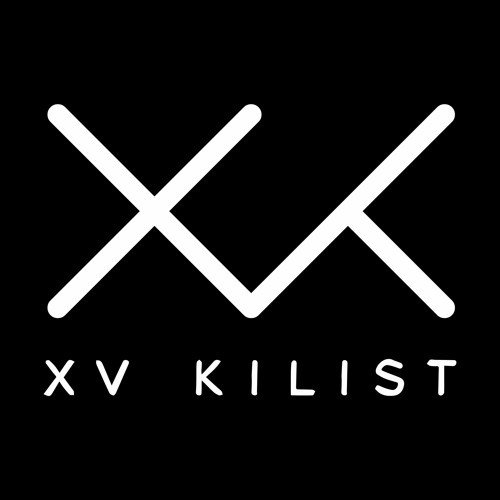 Kilian Horvath & Ramon Rocchinotti are XV Kilist. Having known each other since they were able to walk and talk , they began dj-ing in the late 90's. It was clear from the outset that making their own music would be the ultimate goal of that project. Just in time for the end of the millennium Kilian released his first 12" vinyl as XV Kilist on Spiral Trax International, followed by two albums and many singles on various labels. A year later the guys decided to consolidate into a dj/producer team touring around the globe. Their style is hard to describe; while it is a crossbreed of different genres and influences that change with every production, it remains always danceable, fresh'n funky, with the goal to touch people and to provide us all with a good time on the dancefloor. Their creed: "Music is our personal therapy……..we don't need a psychologist as long as we're able to create. We find all our answers within that process and, ultimately, in the expression itself."